The Caligula Effect, which wins the award as one of the most playful titles of 2017, was released on Vita and somewhat unceremoniously on PSTV (remember that?) roughly a year ago in the west after marinating in Japan for a year preceding the localization. 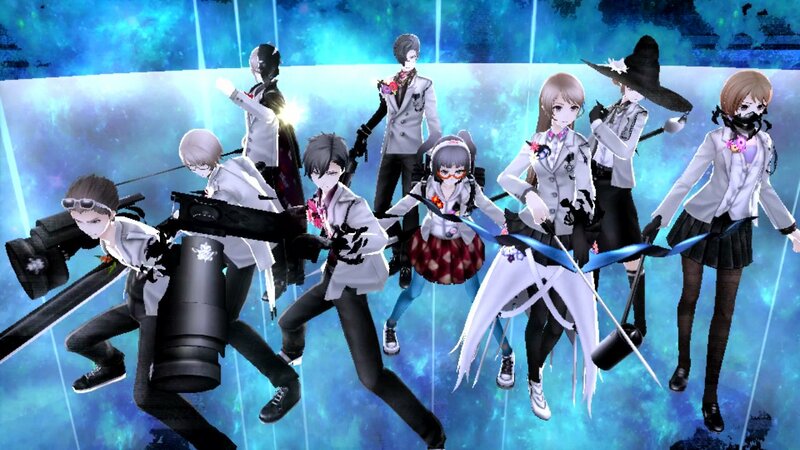 It garnered a rather tepid response but there were fans, as evidenced by today’s announcement of a western release for Caligula Effect: Overdose — which will be arriving on PC, PS4, and Switch in 2019. From Vita to three of the biggest platforms on the market right now, what a hell of a development. This “Overdose” re-release is basically a beefier version of the game, complete with “twice the story content,” and a UI overhaul, as well as new characters (and a playable woman protagonist), as well as “additional scenario paths and endings.” It remains to be seen if it’ll clear up some of the original’s core issues, but it’s going to be there and ready to be picked apart in 2019.